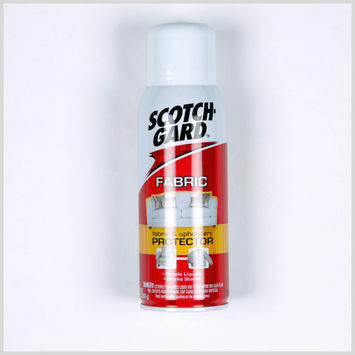 Fabric protection products are used to protect fabrics against the elements. Whether it’s soil, stains, or rain, Mood carries products to help protect your draperies, upholstery, and even apparel from natural damage. We’re not the world’s greatest fabric store for no reason!